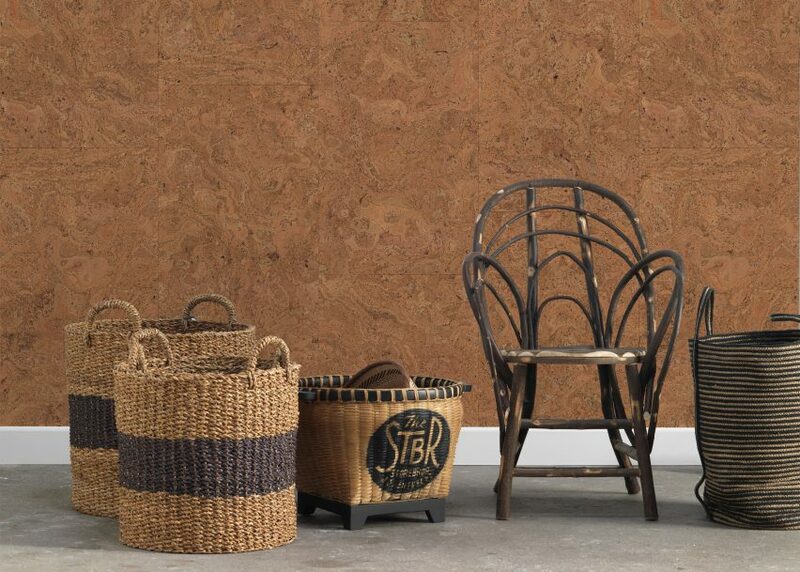 London Design Festival 2016: Oxidised copper and sheets of cork are among the textures replicated by Dutch designer Piet Hein Eek for wallpaper manufacturer NLXL Lab (+ slideshow). 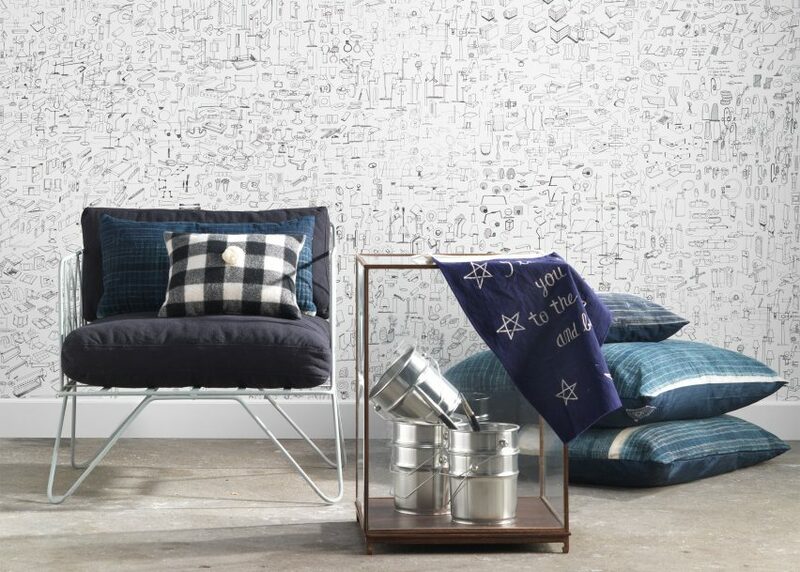 Eek's new designs are part of a wider collection of wallpapers by the Dutch company, which is also releasing products by Studio Job, Paola Navone and Neil Poulton. Each designer's contribution is totally different, as NLXL Lab wanted to avoid putting out a uniformed collection that followed a single theme. 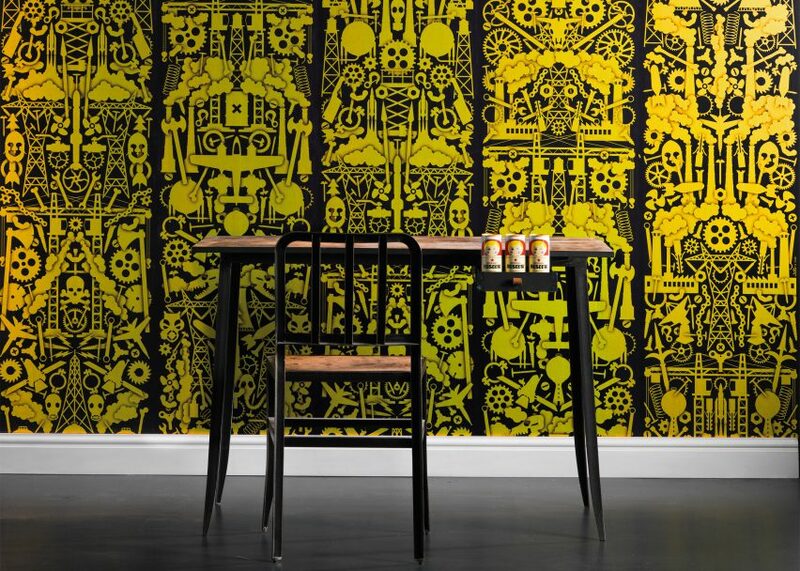 "These wallpapers are a 'best of' compilation of ideas that do not necessarily belong to a family of products," said creative director Rick Vintage. "NLXL Lab takes us away from the traditional way of creating an entire collection with one single theme or just one single designer." 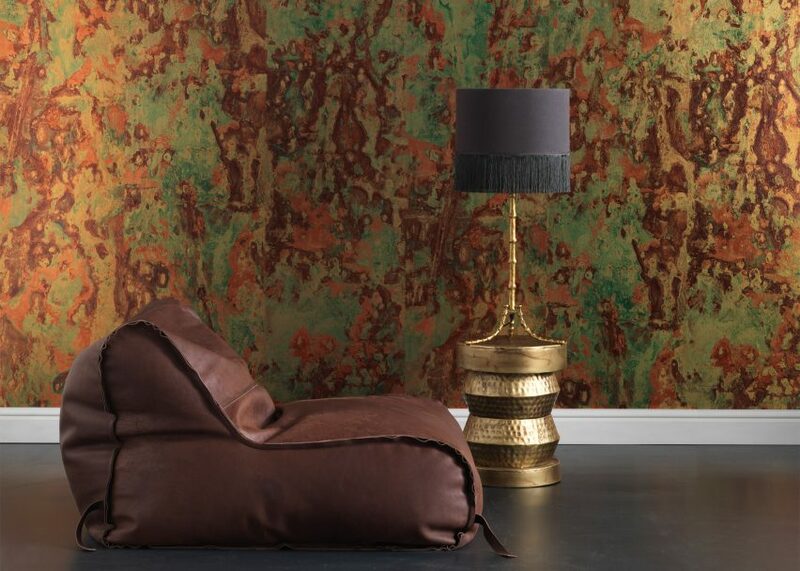 Eek – who previously worked with the Dutch wallpaper company to release a range of weathered-wood designs – designed his Copper paper from a 10-metre-long installation he built in his factory. Over a period of several months, he poured different types of acid over the copper to create a multicoloured effect. Studio Job has designed a black and gold metallic paper featuring graphic illustrations of machinery, similar to the patterns on its collection of mosaic tiles for Italian brand Bisazza. The Dutch studio previously raided its own archive, using existing drawings, icons, images and patterns to create unique nine-metre running compositions without any repetition for NLXL. 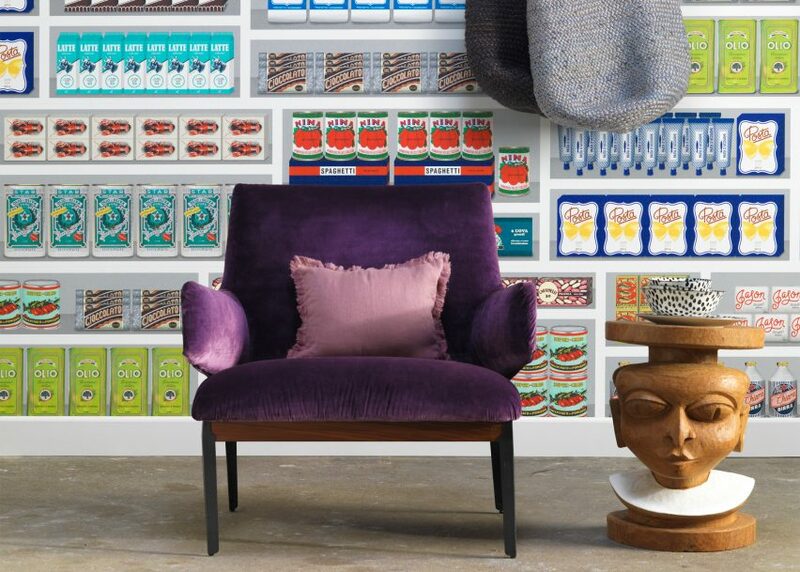 Italian interior designer Navone based her brightly coloured Supermarket wallpaper on the shelves in grocery stores, while Neil Poulton, a Scottish industrial designer, created a monochrome paper complete with grey sketches. 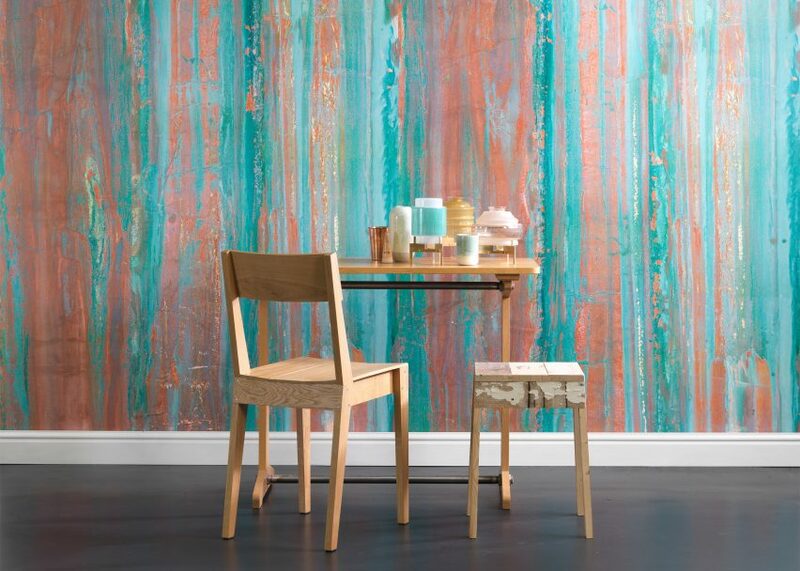 The new NLXL Lab wallpaper collections will be introduced at 100% Design during the London Design Festival, which takes place from 17 to 25 September 2016. Other products launching during the event include a circus-themed collection of tableware by Marcel Wanders, and handmade furniture made from vibrantly stained wood and brass marquetry by Bethan Gray.